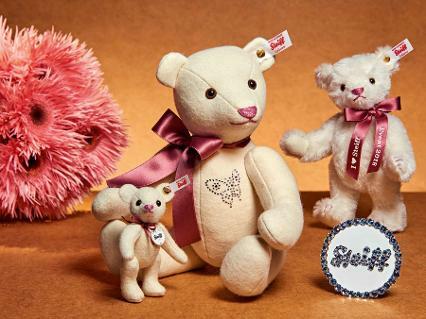 2018 is a woolen bear year at Steiff! Club bears made from the finest lovely off white wool. 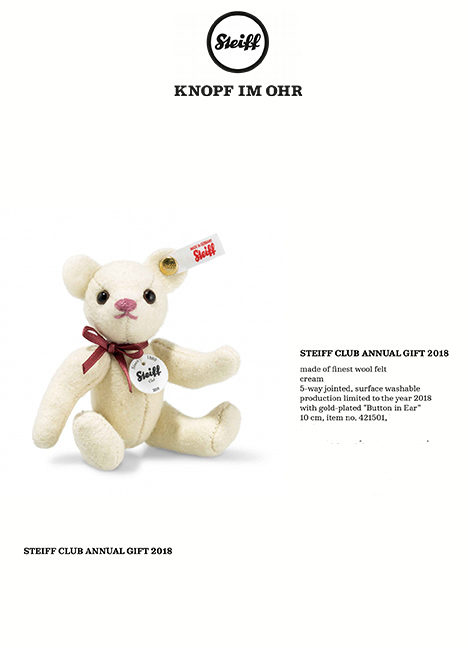 The Club membership includes the small woolen bear and costs $75 for a year-long membership. 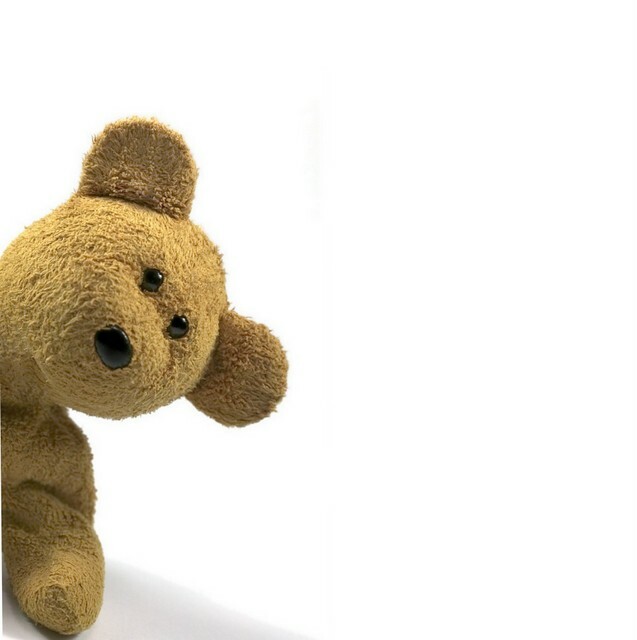 You may concurrently order the lovely 12 inch Year Bear. Reg. $190. If purchased with Club Membership, $225.